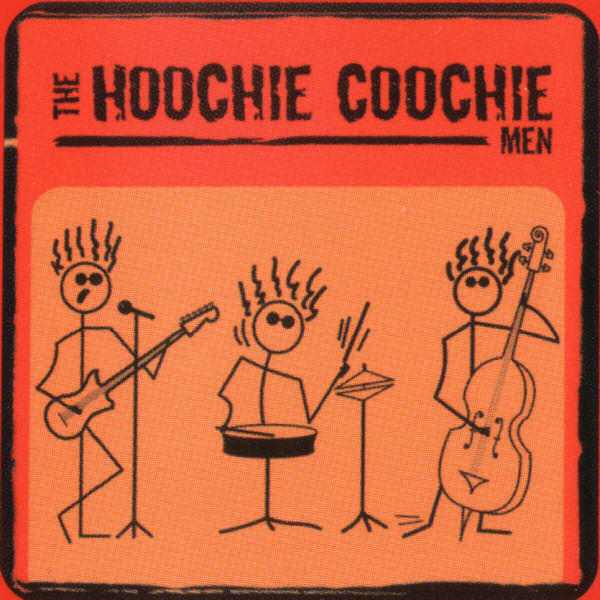 This first release by The Hoochie Coochie Men is a mixture of classic blues compositions new and old. The track listing consists of remakes dating all the way back to one of the original blues masters Willie Dixon. The blues, unlike most modern music, stems more out of emotion than actual music talent. Either you feel it or you don't. That is one of the first things you really pick up on this release. These guys have a deep love and fondness for this style of music. Not counting the fact that the listener can play this CD continuously, but also that the bands versions of songs like; "I Just Want to Make Love To You", "Dallas", "Strange Brew", and "You Need Love", (which by the way, is done the way it should be, and not butchered like the Led Zeppelin version) will literally make the hair stand on the back of your neck. I mentioned earlier in the review about the bands fondness for the blues. This is notable the most with the four tracks they wrote themselves. It sounds like the band really locked into a solid groove and just went from there. From start to finish this release is 100 percent greatness all around, and can be purchased here The Hoochie Coochie Men.